Perfect for banquets, receptions, and much more! Clear Plastic Salad Tongs - 2 Ct.
White Luncheon Napkins - 50 Ct.
From preparation to presentation, make every occasion a celebration with this clear plastic scoop. 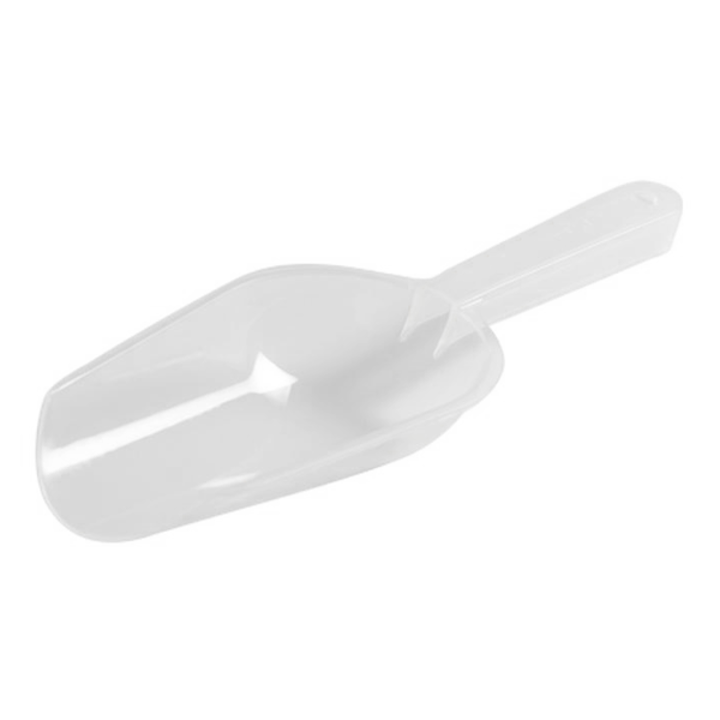 Made of heavy duty plastic, this scoop features a durable, crystal clear design - great for serving ice or snacks at your next banquet or reception! 3.5 in. x 7 in.